You probably already know you should be eating fruits and veggies, especially leafy greens such as kale and spinach. But what about the secret group of greens that no one pays much attention to? Herbs are incredibly nutrient-dense greens that are normally just considered to be a mere condiment, but they’re so much more than that. 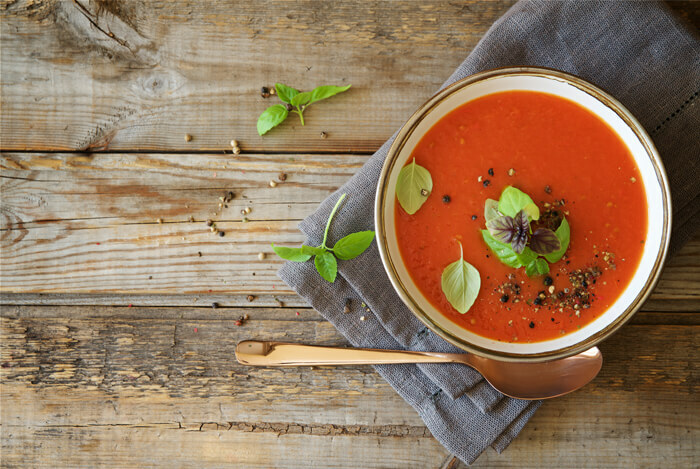 Fresh herbs can be used in common recipes like smoothies and salads in heartier amounts than just a topping. There are 10 specific herbs that you can find at any supermarket in fresh form which you can even grow at home. 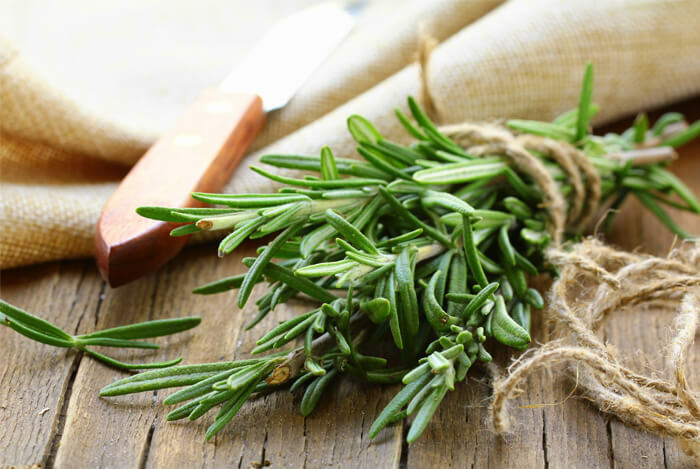 Rosemary has been used for hundreds of years as an anti-anxiety and naturally calming remedy. It’s commonly used in many entrées to bring this property into the dinnertime meal, such as in Thanksgiving recipes, for example. 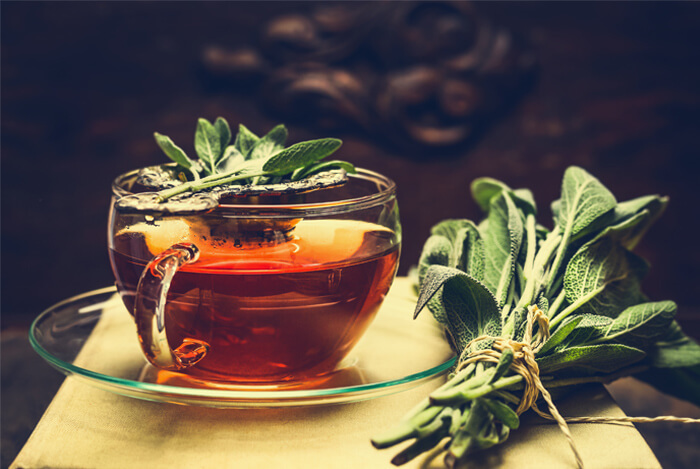 Rosemary also contains powerful compounds that can help you focus and maintain a sense of vitality and strength. The herb originates from the Mediterranean and is a great source of calcium and Vitamin B6, two especially calming nutrients. Fresh mint is much better than gum or candied mints. 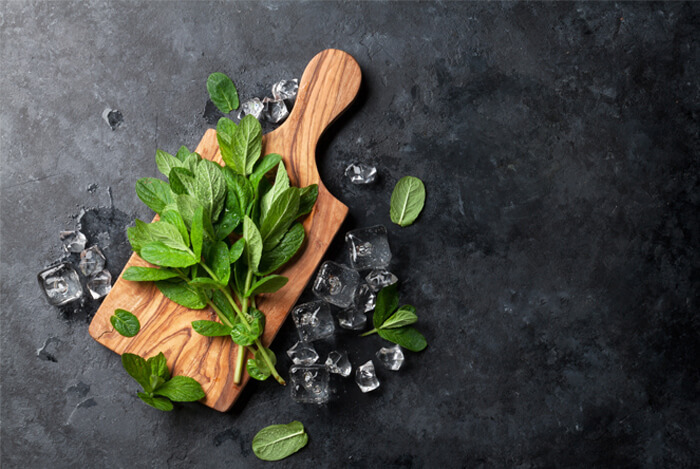 You can find fresh peppermint or spearmint at any supermarket in the produce section where fresh herbs are sold. Mint is also a great herb to use to boost your sense of happiness. It can even help soothe a headache or tummy ache, and it makes for a great addition to chocolate flavored green smoothies and fruit-based salads. Basil is also technically a member of the mint family, although it has more of an earthy, herb-like flavor that’s much different than mint’s bright and slightly sweet flavor. For this reason, basil and mint are used very differently in recipes. Keep in mind, a little basil goes a long way, though, so be sure to only use a few leaves of basil to start when you’re using it in a new dish. It works very nicely in salads with bitter lettuces, sweet fruits, or it can be used in soups, stews, Italian dishes, and some people even love it in smoothies. Parsley is one of the best sources of Vitamin C which makes it great for you. Parsley is even one of the best sources of Vitamin K. It makes a fantastic addition to smoothies for a fresh, fun flavor and it’s also great in salads, entrées of any kind, or on wraps and in savory breakfast dishes. 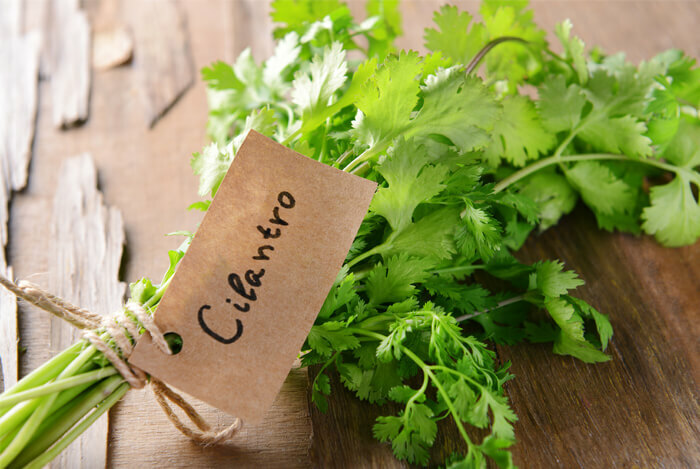 Cilantro is a bright and lively herb that’s especially energizing and revitalizing. 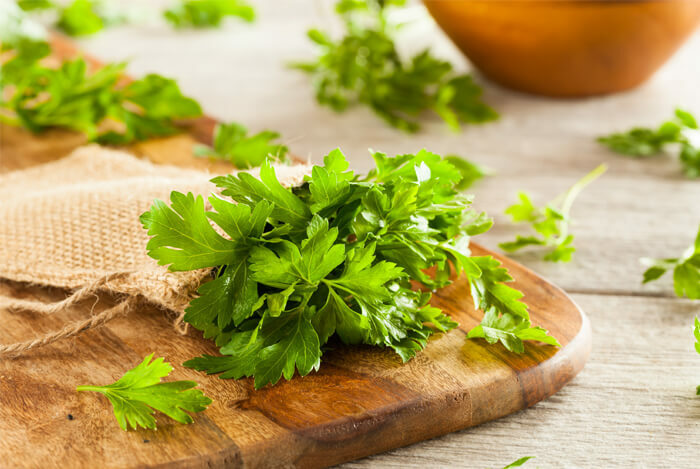 Like parsley, cilantro is also high in Vitamin C.
Cilantro can be used in any dish, sweet or savory, so don’t limit the use of it to your best guacamole recipe alone! 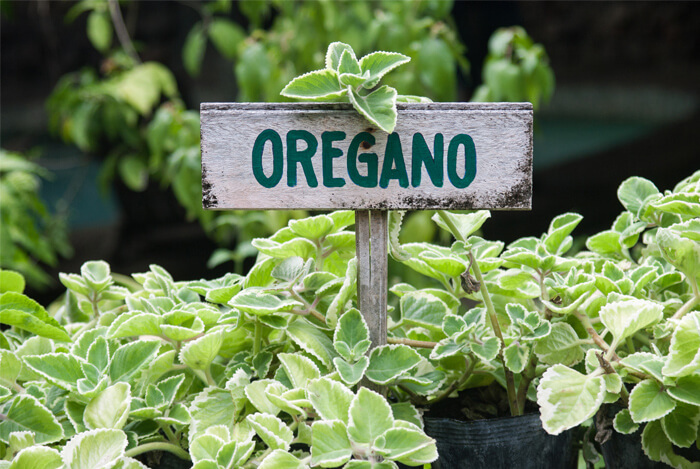 Oregano is an ancient herb used to bring a sense of calm, focus, and happiness into any dish it’s added to. It’s high in Vitamin B6, a good nutrient for the body. 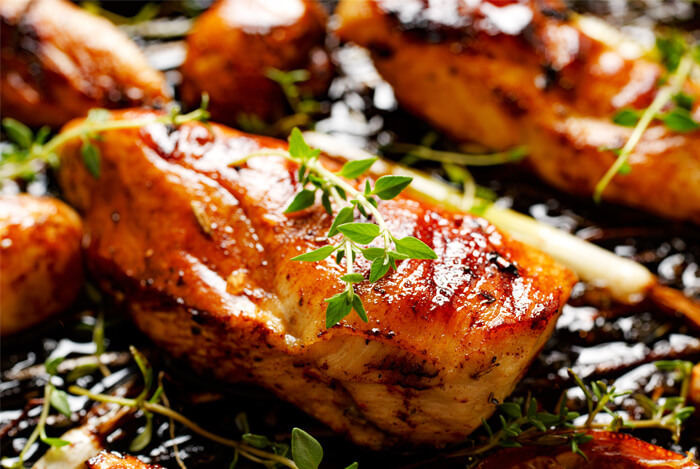 Sage isn’t just useful for making delicious holiday recipes. Clary sage and rubbed sage can be bought in ground form, but if you ever get a chance to buy the fresh herb, definitely do so. Tarragon is packed with nutrients. The herb isn’t used much, except in French cooking, but it’s delicious in any type of cuisine you enjoy making. Savory and sweet recipes can both benefit from the use of tarragon, which has a light, peppery, and almost sweet finish. 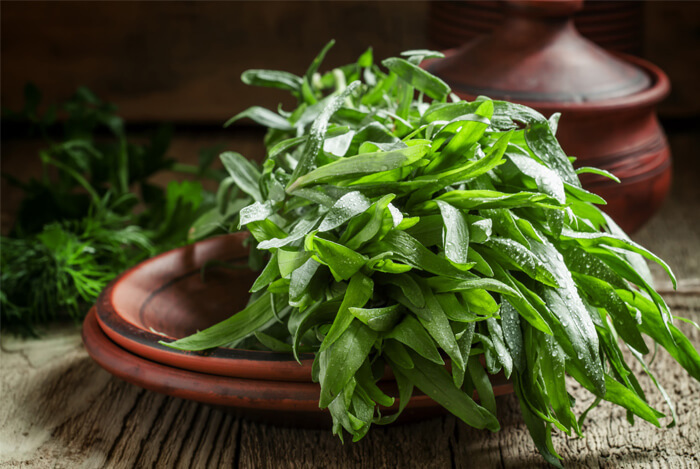 Try tarragon in your next smoothie, salad, stir-fry, or bowl of soup; just a few leaves of this herb is all you need. Thyme is a well-loved herb among many. Just add thyme into your next entrée. 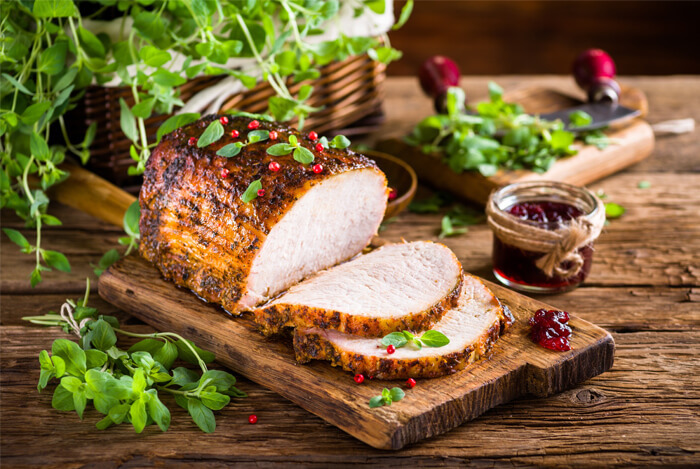 Although fresh thyme is higher in benefits than dried thyme, the dried, whole form is still a potent source of nutrients you can benefit from in small amounts. Marjoram is used in many Italian herb blends and is used in various Mediterranean recipes because it’s similar in health benefits to oregano. A little marjoram goes a long way, however, so don’t go overboard with this powerful spice. Marjoram isn’t always easy to find in whole form, so feel free to use the dried varieties if that’s all you can find. Like other greens, these herbs are also exceptional foods to eat for an overall healthy body. 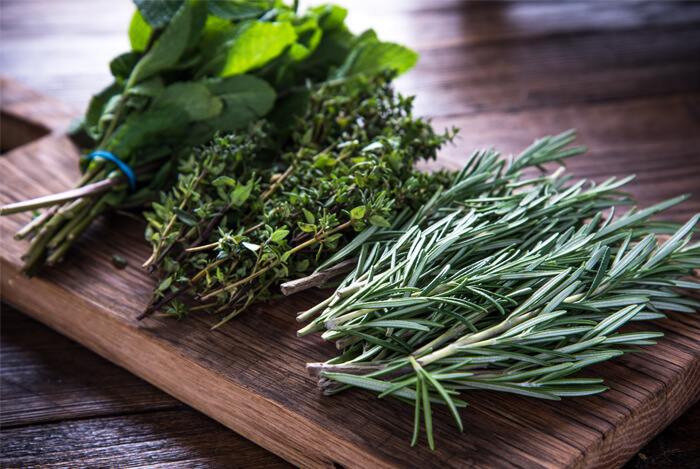 So be sure to add a few of these herbs to your plate this week and see how you enjoy them. What’s your take on herbs? Have anything else you’d like to share? Let me know in the comments below!